Where James Island ends as Folly Road crosses Folly River, the “Edge of America” begins. Folly Beach is home to families, artists, surfers, beach bums, and vacation-goers alike. 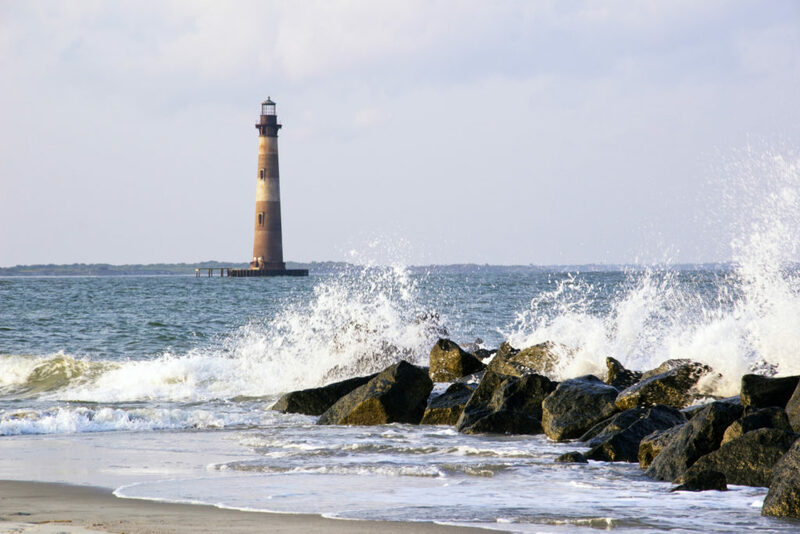 Landmarks such as the Folly Pier, and Bowen’s Island Restaurant, famed for fresh you-shuck oysters, and the Morris Island Lighthouse add to the island’s colorful character. In the summer, the Tides hotel offers free movies on the beach. Folly retains much of its weathered old island charm. Dogs are allowed on the beach at certain times.